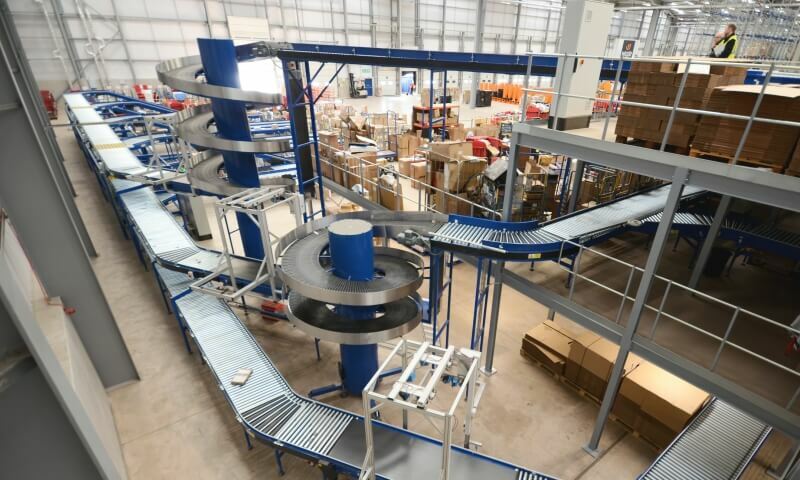 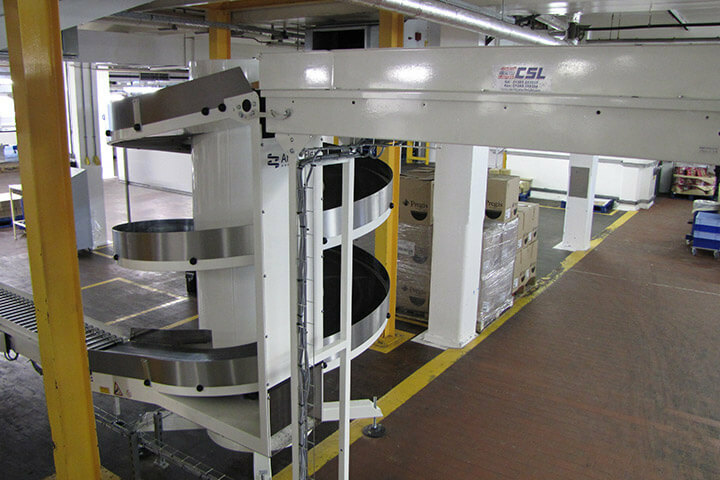 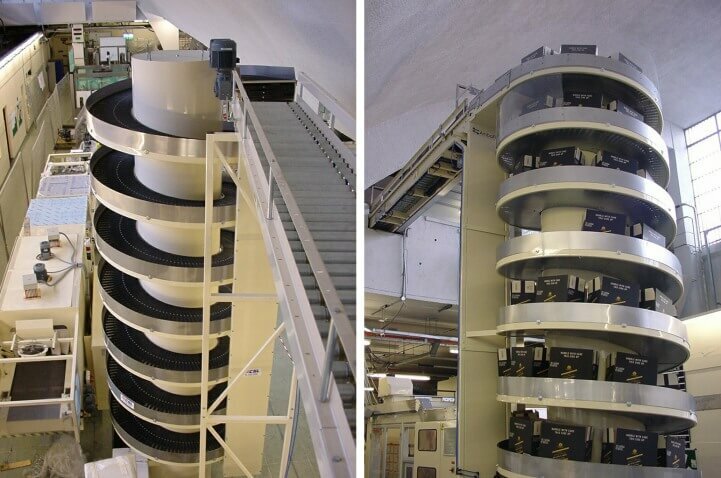 With over 100 spiral elevators in the UK, CSL is one of Ambaflex's most successful integrators in the UK. 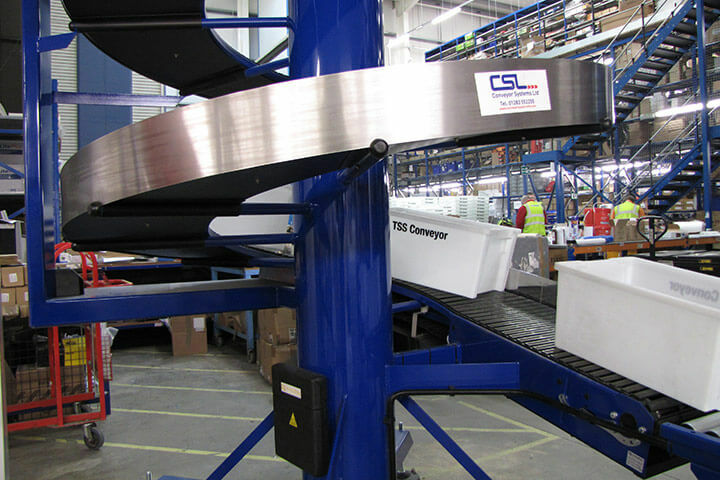 The alliance goes back nearly 20 years over which time CSL have gained considerable expertise in integrating, installating and maintaining spiral elevators and lowerators. 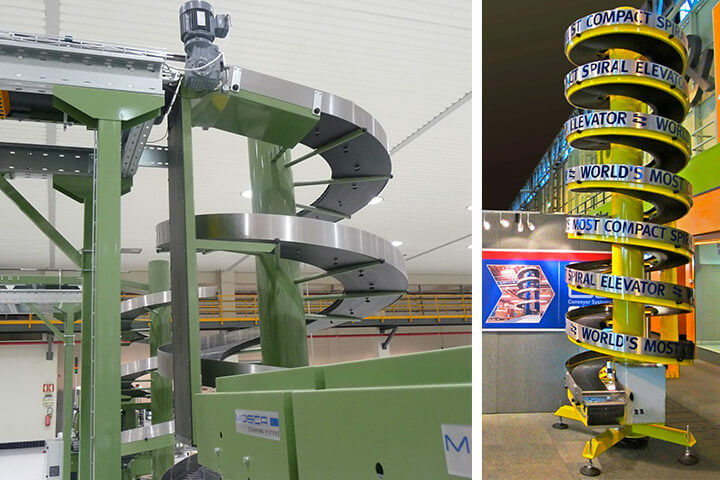 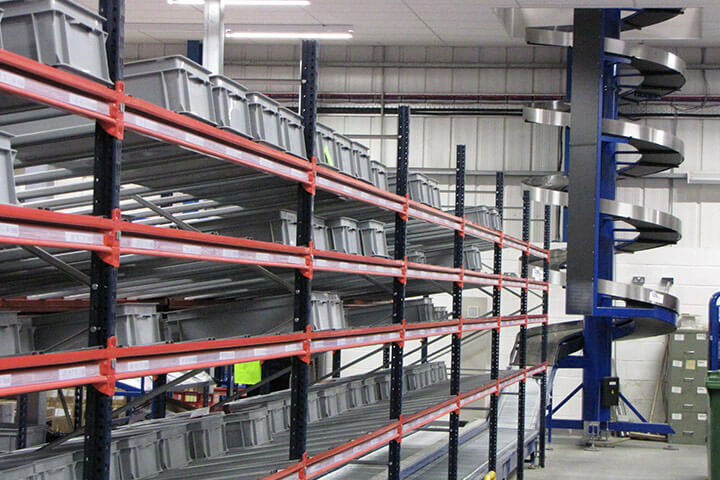 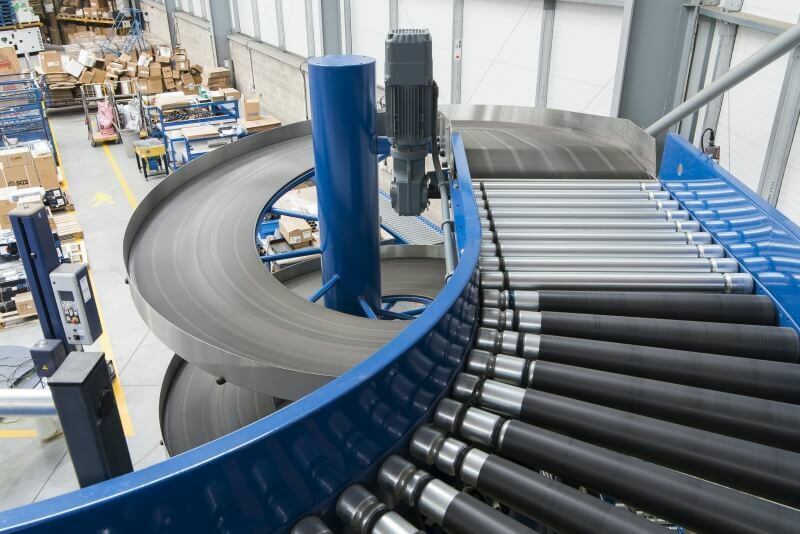 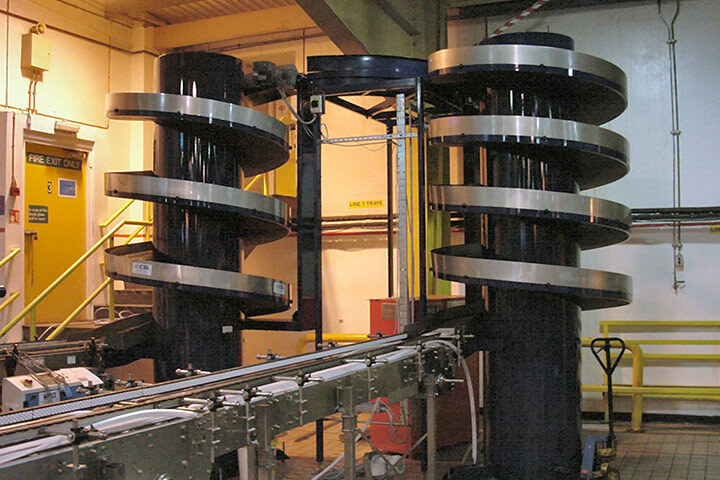 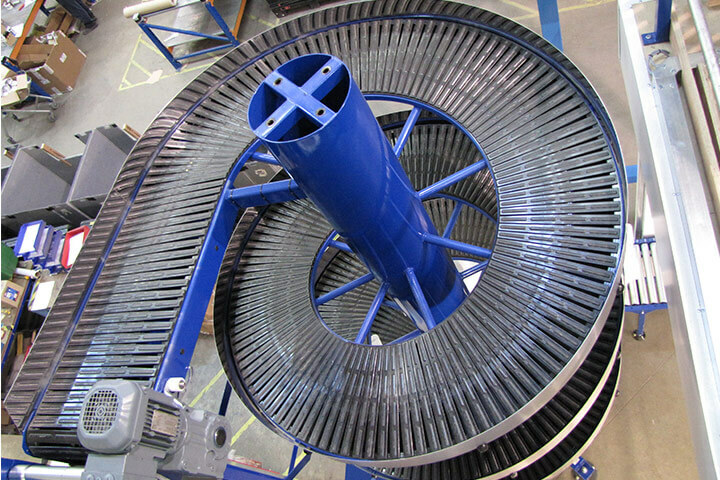 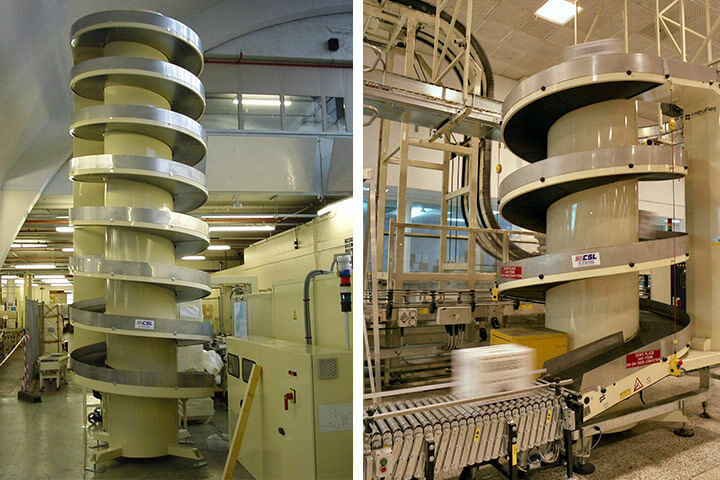 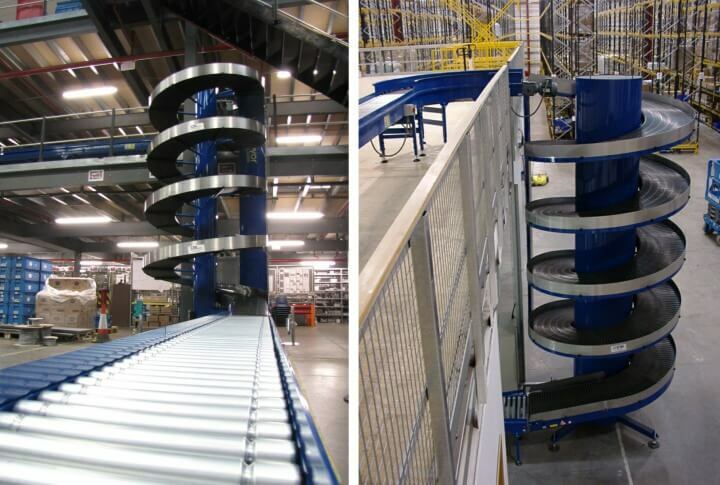 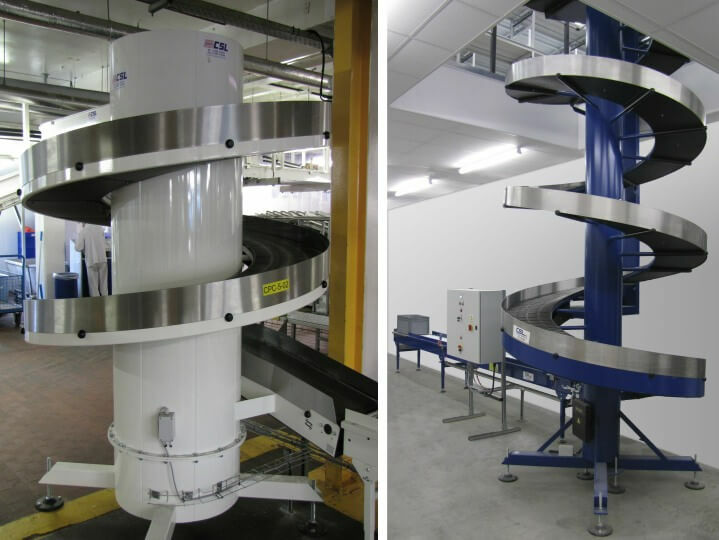 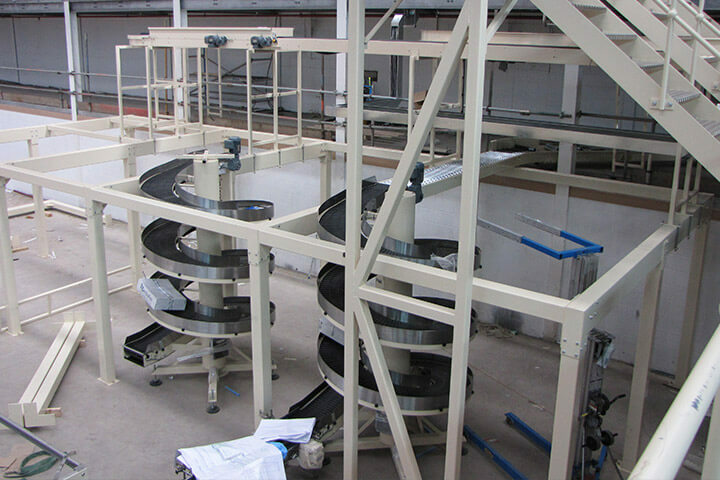 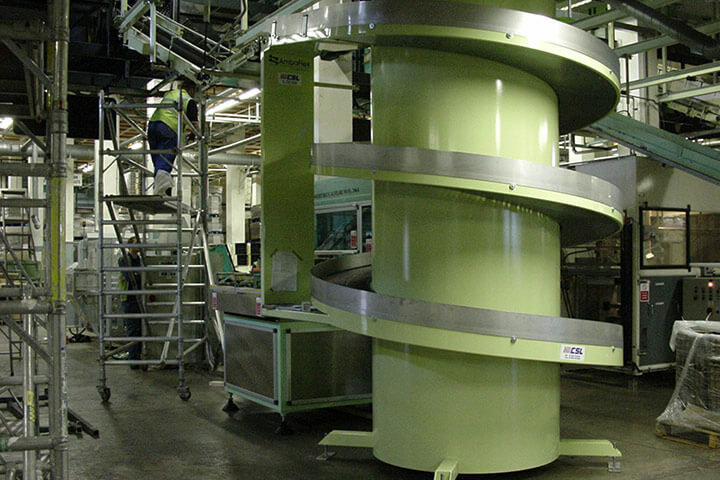 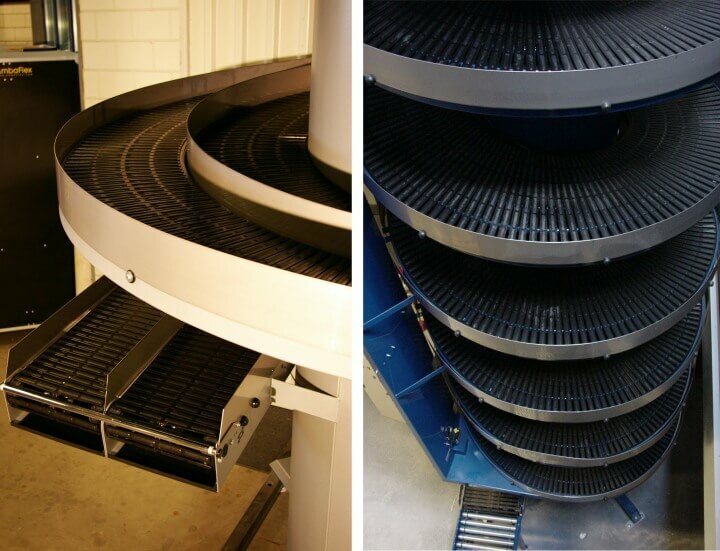 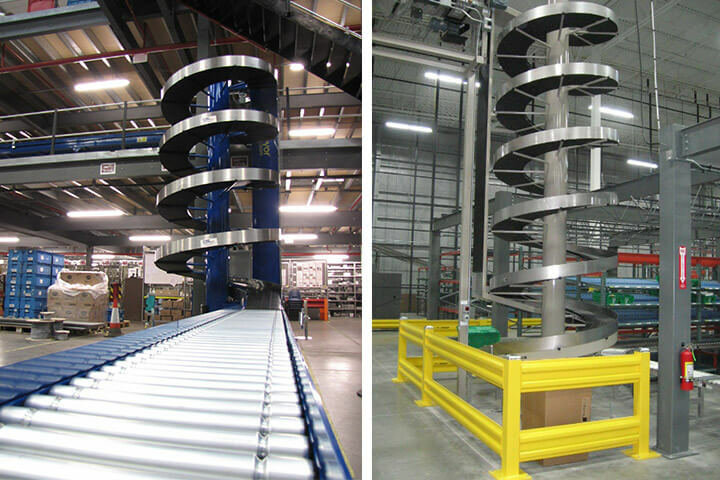 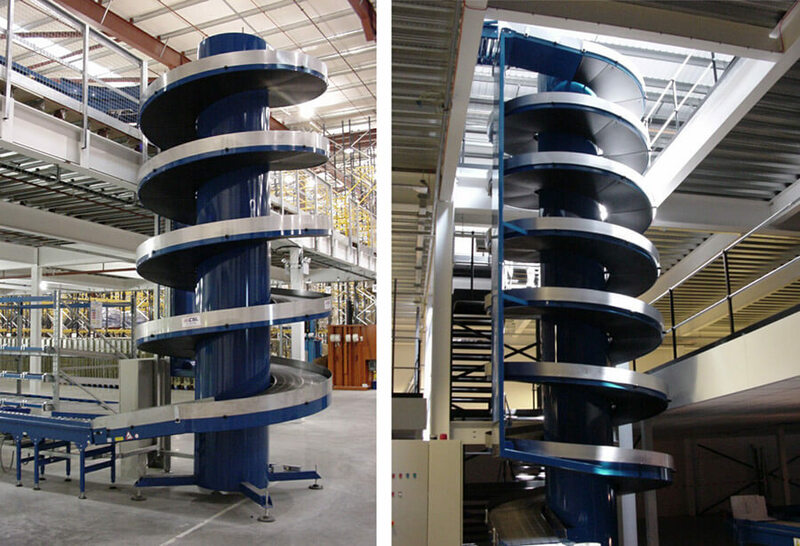 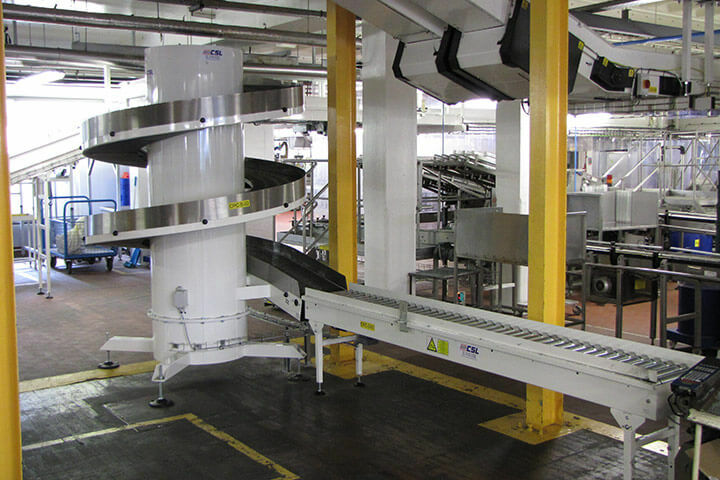 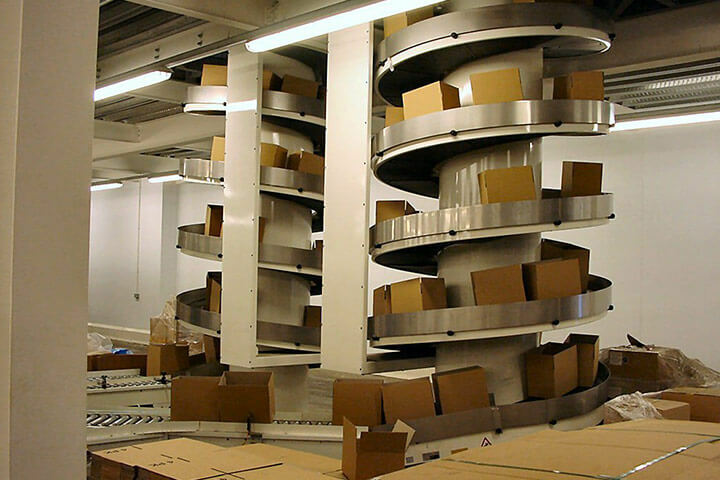 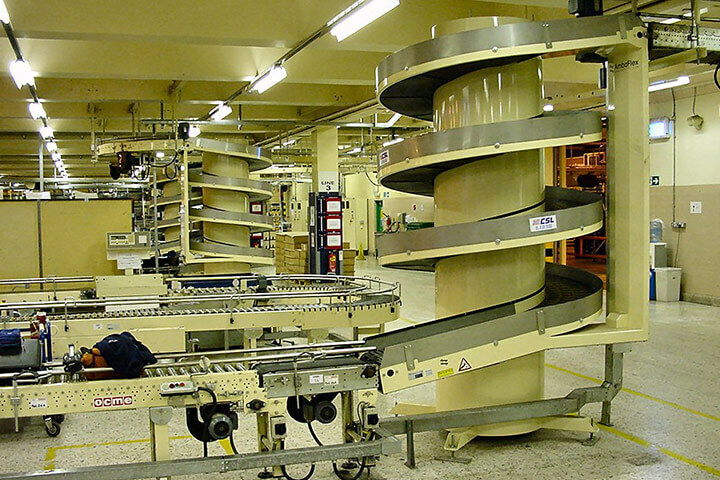 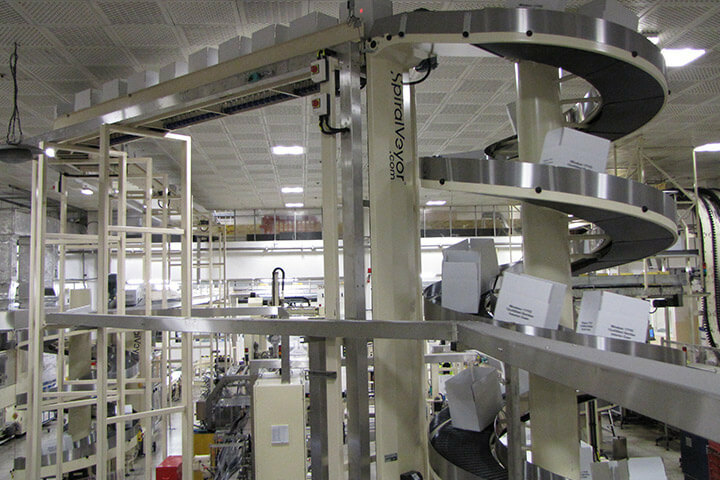 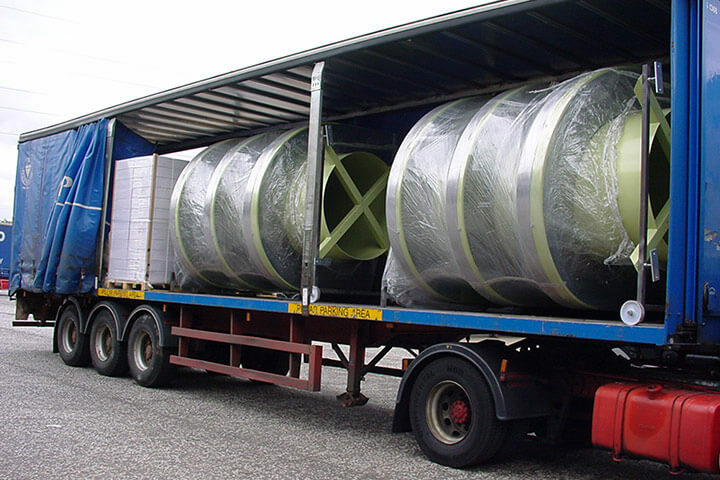 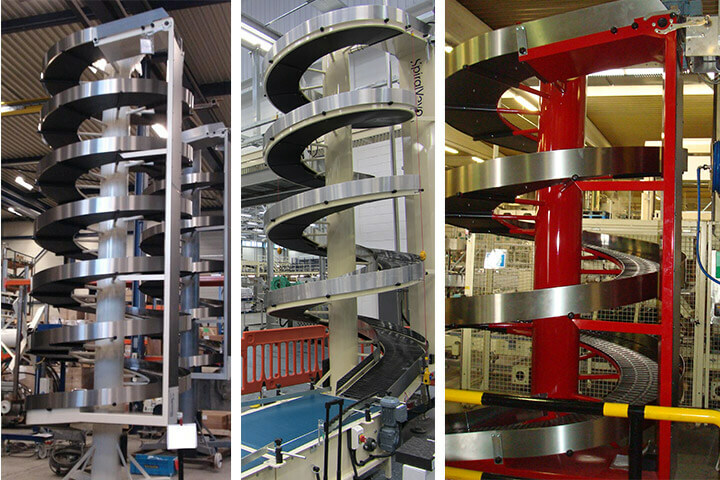 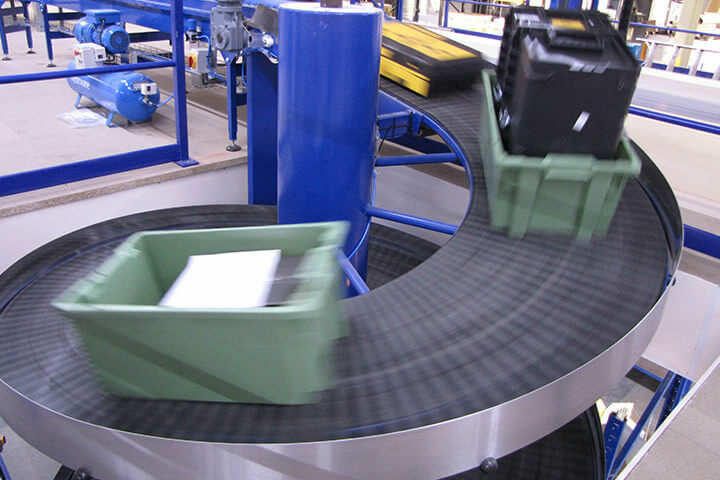 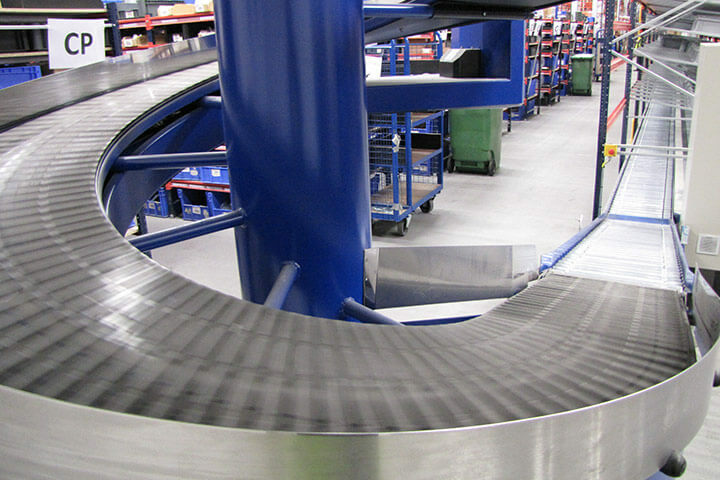 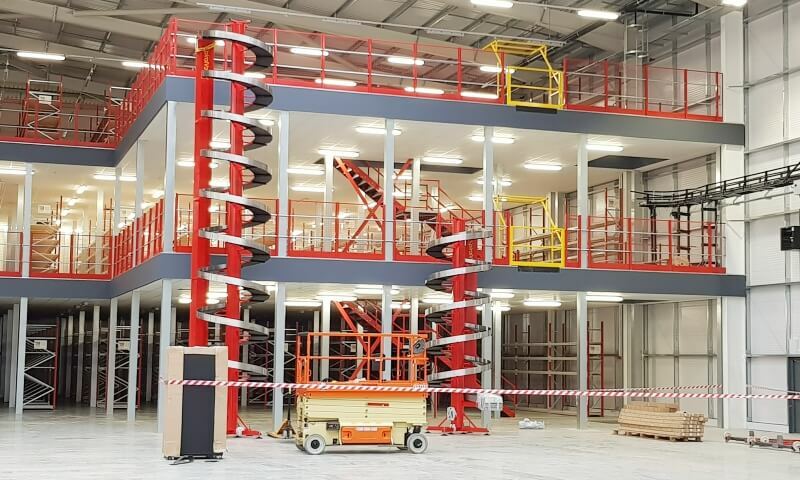 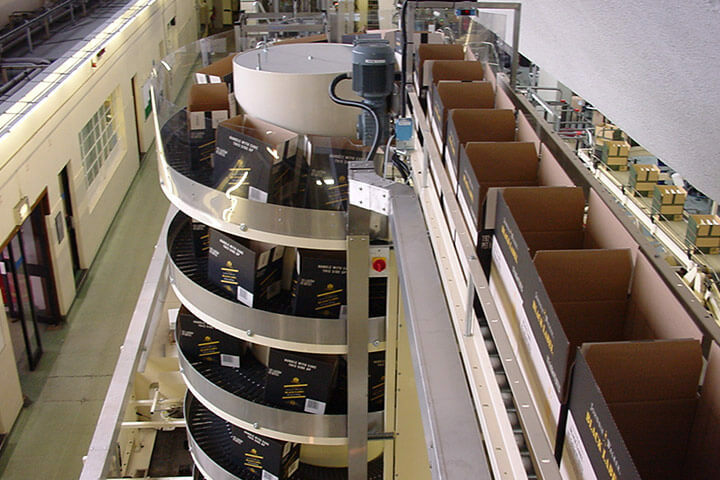 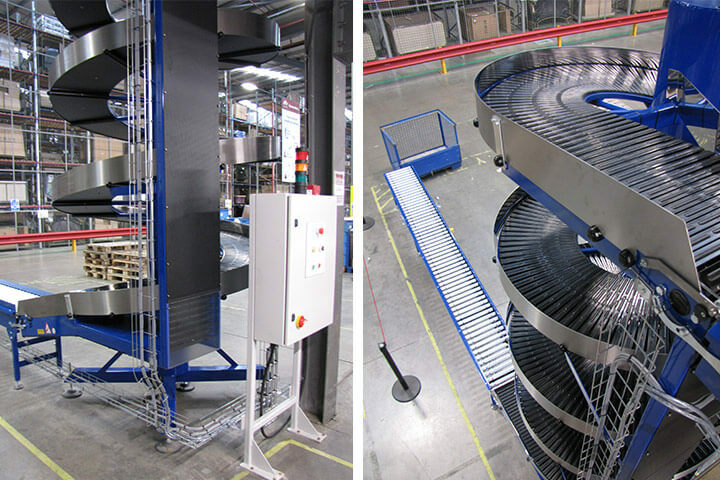 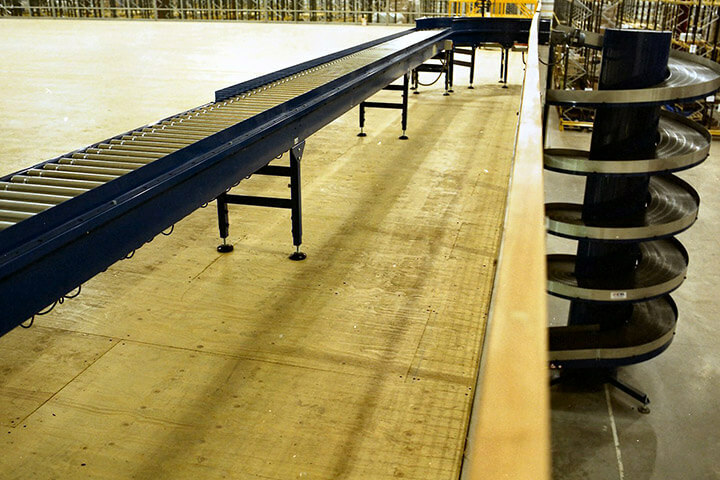 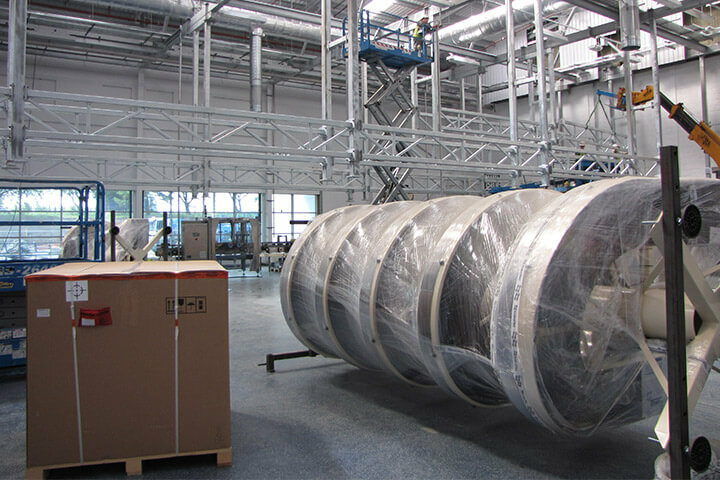 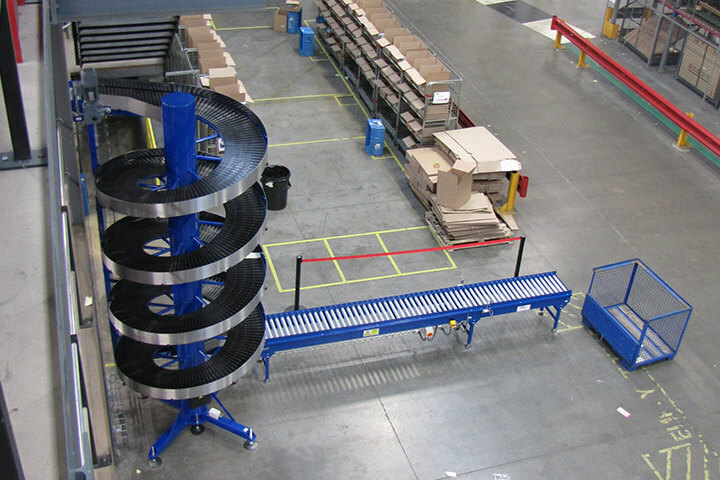 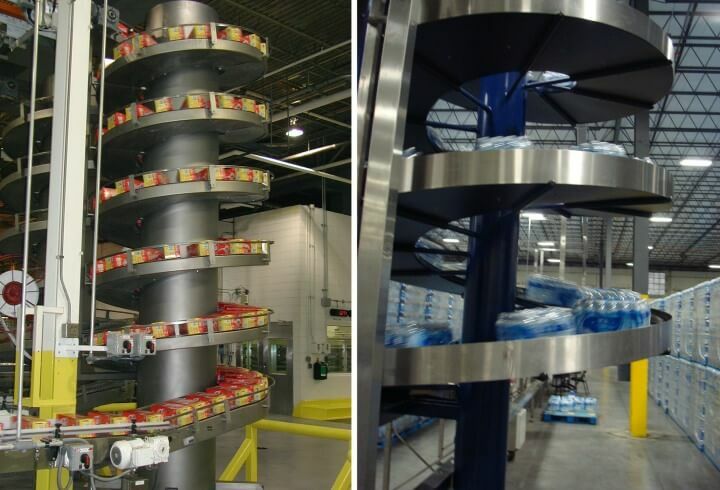 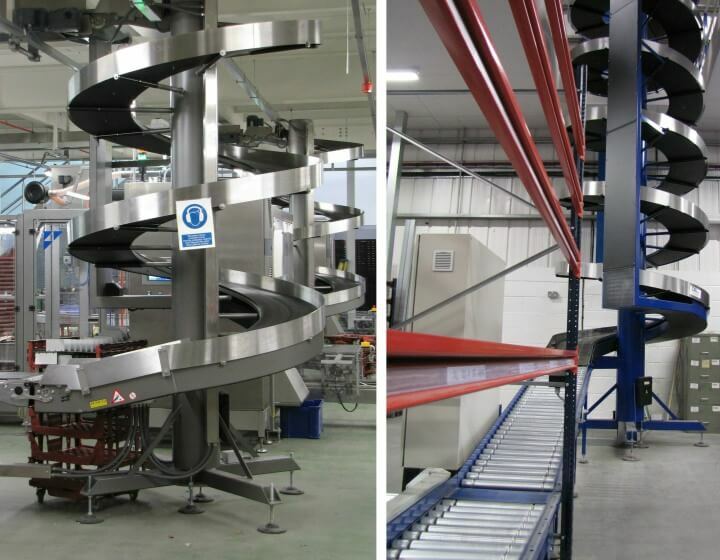 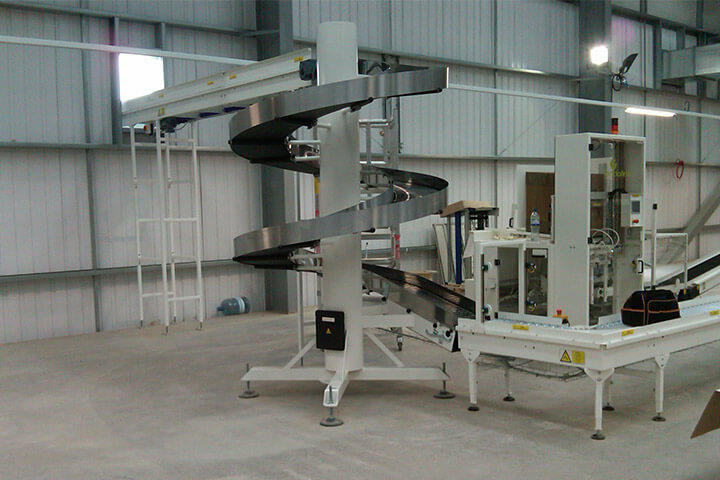 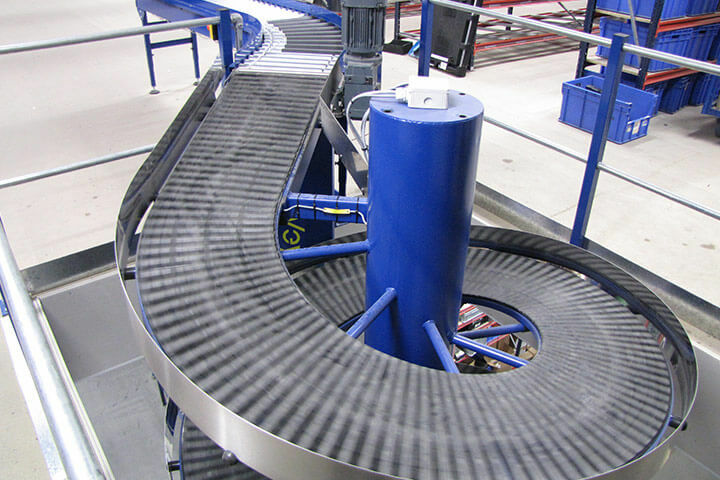 Ambaflex are well known globally for their spiral elevators as well as the versitile Ambaveyor.